For me, most of the time I spend writing is about structuring a piece. I don't feel safe writing if I am not fairly sure what the structure of it is. So I begin with research and then go straight into structure. I will spend months doing that, and when I finally feel comfortable enough with the shape of it, I proceed to procrastinate for long as humanly possible. When I can no longer keep it in, I will fly somewhere on my own (Isabela, Puerto Rico, and a place called Villa Del Mar Hau is one of my favorite spots). 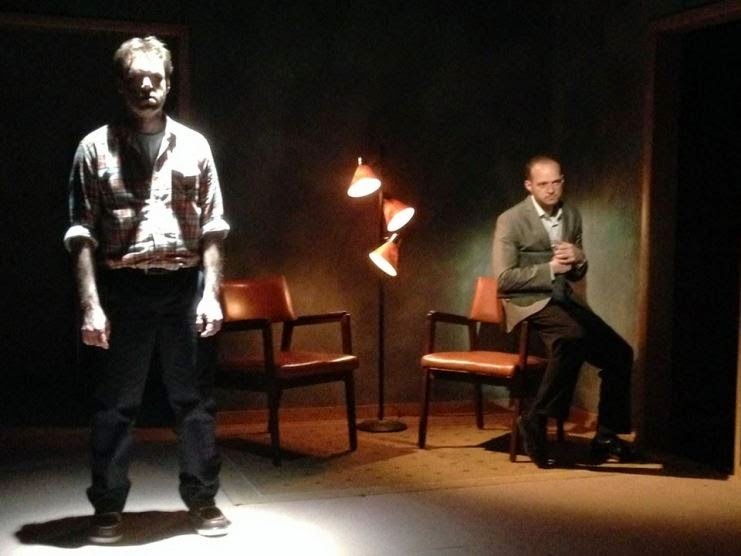 I was able to see your directing work when I attended a production of Stephen Fechter's The Woodsman, produced by Oberon Theatre Ensemble (for which you are Co-Artistic Director). What do you like about working in theater versus working in film? You are also known for writing librettos to several musicals (Zanna, Don't!, The Bodyguard, the upcoming On Your Feet!). What are the challenges and joys in collaborating with a composer (or team of composers) in writing a musical? To be clear, I did not write the book of Zanna, Don't! 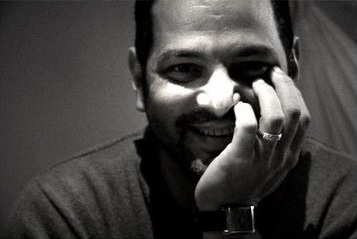 It was written by its composer-lyricist, the brilliant Tim Acito. I was brought in later to help restructure the book a bit and create some additional dialogue and scenes. It was a wonderful experience. 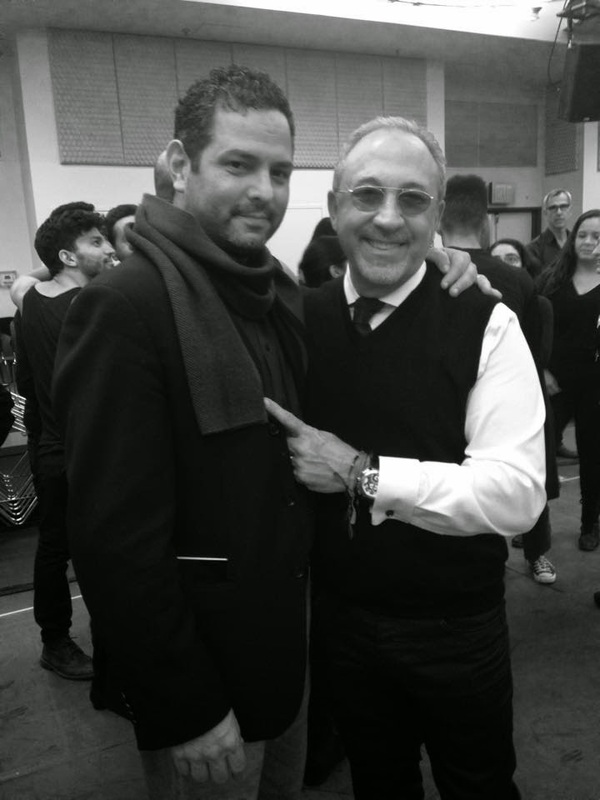 How did your collaboration with Gloria and Emilio Estefan come about for the On Your Feet! musical? Nick Scandalios of the Nederlander Organization had seen the first reading of The Bodyguard musical, which he admired. He approached me and asked if I would be interested in meeting the Estefans and talking to them about a musical based on their life and music. I said yes and flew down for a meeting in Miami. I honestly didn't think I wanted to take the job having just come off The Bodyguard, but Nick was very persuasive. And after a few hours with Gloria and Emilio I knew I wasn't going to be able to say no. 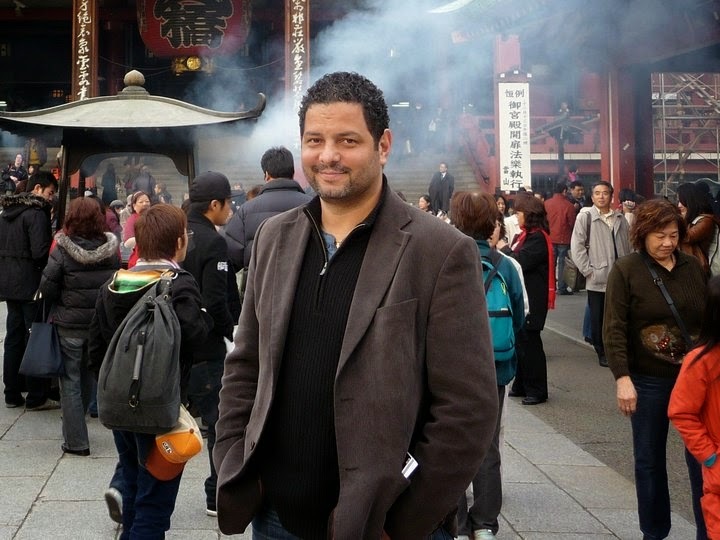 You are also one of the screenwriters of the critically acclaimed hit film Birdman (directed by Alejandro González Iñárritu), which has been receiving a lot of awards buzz. I saw it, it is a magnificent picture. How did you get involved in this project? This time has been incredible for me. My mother is Cuban-Puerto Rican (maternal grandfather from Havana, maternal grandmother from Ponce). 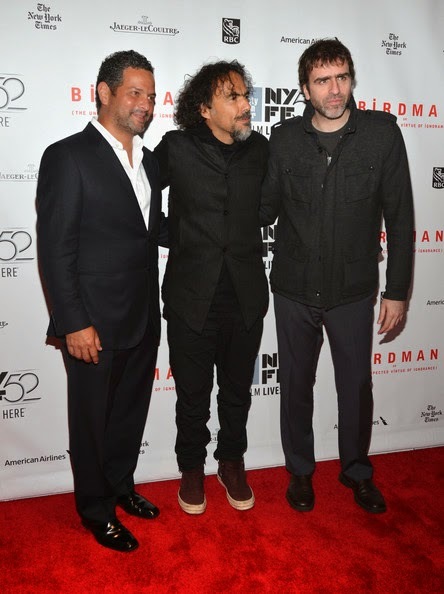 That I have been able to work on an enormous Latin musical and work with my Latin brothers on Birdman has been a blessing. Even now, I am talking with [filmmaker] Guillermo Del Toro as we hope to work on a new script together. My grandparents would have been very proud! I only have two pieces of advice. The first is, be thorough and be prepared. Keep learning about structure and form. It is absolutely the secret weapon for success in dramatic writing and I feel I owe my entire career to the fact that I never stopped reading and learning about form. My second bit of advice is stay true to your voice. Don't try to be or sound like anyone else. If Birdman proves anything, it is that the world and more specifically the audience is desperate for originality. The only way to be original is to stay true to your voice. Take chances. Make your characters do things that genuinely upset or embarrass you. After running in London for two years, The Bodyguard musical will embark on a tour of the United Kingdom in 2015, with future productions planned for Australia, Germany, East Asia and Broadway. 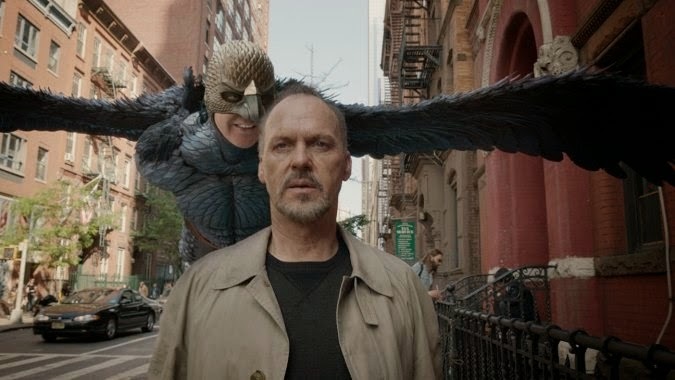 Birdman (or The Unexpected Virtue of Ignorance) leads all other motion pictures this year with seven Golden Globe Award nominations. Starring Michael Keaton, Zach Galifianakis, Edward Norton, Andrea Riseborough, Amy Ryan, Emma Stone, and Naomi Watts it is currently playing in U.S. movie theaters.